This White Faux Fur Cushion adds a lovely charm to your seating or bedding, providing character and elegance. Crafted and finished to a high standard the quality of White Faux Fur Cushion will astound. 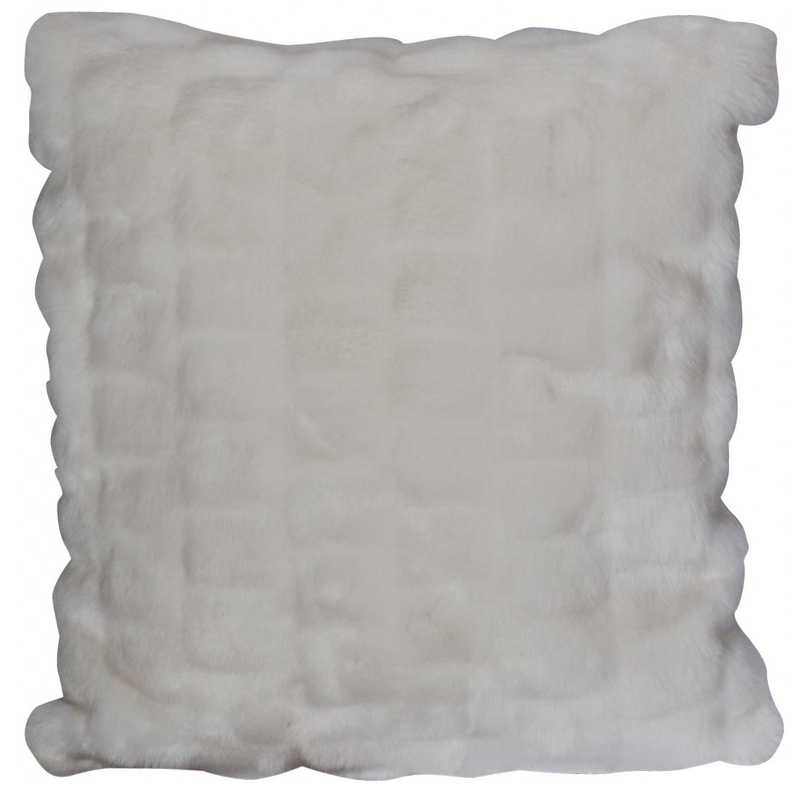 Guaranteed to warm your home, the White Faux Fur Cushion is an amazing item that will be welcomed into many homes.